Being a data-driven organization implies the utilization of a significant portion of your data to improve your processes and to booster your business. Most companies make decisions based on opinions. However, this has changed. In many businesses, data is replacing decisions based on opinions with decisions based on facts. Enabling this approach is not about incorporating a tool, a set of techniques, or even having a great team in your IT department. Data-driven organizations have had to undergo a slightly cultural shift: monetizing their data. Everything about this datafication movement arising in the world (analytics, predictive analytics, big data, deep learning, data science, etc.) is about making better decisions. The only purpose at the end of all of these projects is about deciding better. Being a data-driven organization implies the utilization of a significant portion of your data to improve your processes and to booster your businesses. Facts in your current databases can enhance not only your marketing or sales targets, but your entire internal processes. Read as well: Is your company ready for Machine Learning? Data strategy differs from company to company, but a good way to start is by measuring the value of information. If you think about your existing databases you will swiftly realize that you have entities and records more valuable than others. How much is your data worth? How much is every one of your records in a database worth? Some records are representations of valuable assets in your company, but also, you usually have related costs due to the direct effort demanded for acquiring that information. Are you able to set a value for the time and resources invested for every contact lead in your CRM tool? According to Spotify, the average per stream payout to rights holders is about $0.007. A gas mask for your character in PlayerUnknown’sBattlegrounds starts at $0.43. One of our clients estimates the cost of every call to the customer care service to be $1.60. For an Argentine oil & gas company with a legacy system, a bug detected in a production environment means an average effort of $680 to fix it. 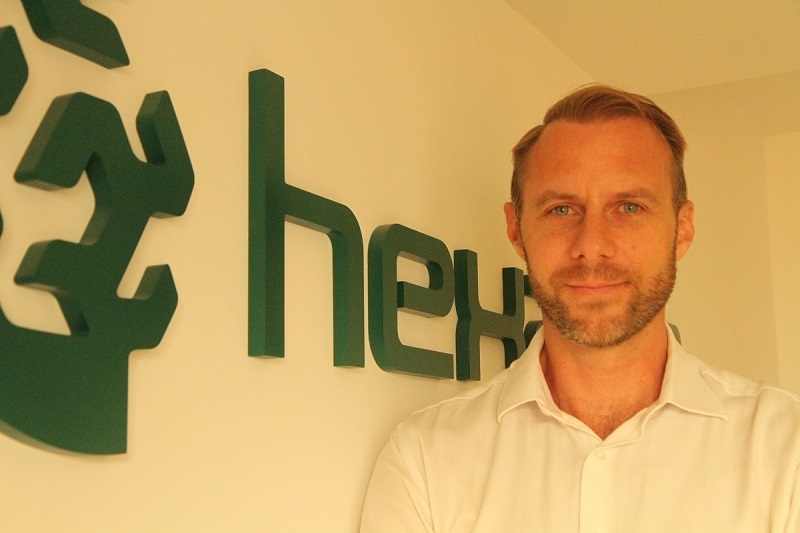 The recruitment cost of every new hire at Hexacta is almost $1650. All of these examples are eventually records in a database. Data is a resource, but it typically does not receive financial recognition on the balance sheet. It is said that if organizations managed their finances as badly as their information, they would probably be out of business. The amount of duplication, lack of integrity, lack of standardization, and lack of attention to quality of information would not be tolerated for other assets. The first move to unlock the value in your company’s data is to measure the amount of monetizable data you can capture, consume, store, and utilize. In other words, start measuring your business via the information you manage. Challenge your organization to brainstorm assessment questions in a cross-functional manner to look for optimizations, competitive advantages, and new capabilities, which would help you to set value and prioritize new and exciting, feasible scenarios. 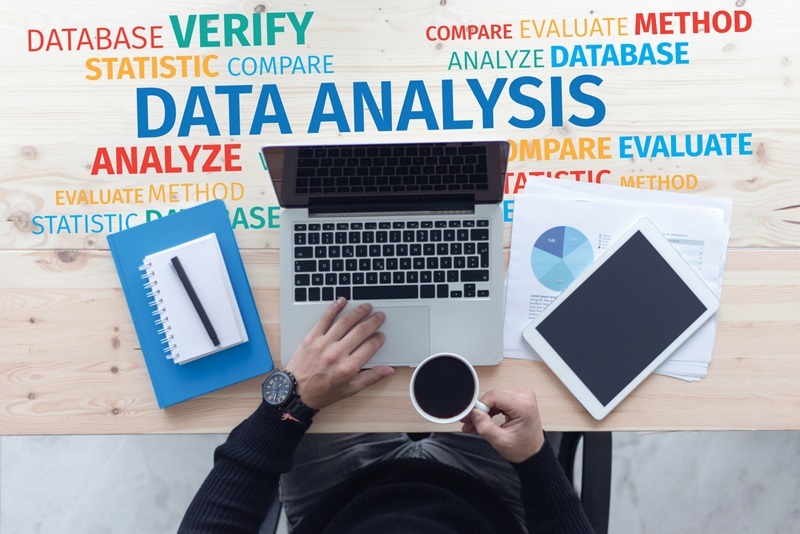 Once you realize the magnitude of the business insights derived from your data, new opportunities will emerge as well as trade-off situations, but mostly you will find many new questions that require more data analysis. The right question and the related proper data are going to kick off new data-driven projects inside your company. Having a great tool does not make a bad decision-making process better, nor does having a great analytics team itself improve your business. Nevertheless, there is a correlation between the tools or techniques and how decision makers trust in their data. The following matrix shows a Capability Maturity Model (CMM) based on the information exploitation and the techniques and tools associated with each level. You can locate your company, your department, or one of your processes in one of these layers. If you are trying to answer some questions or find solutions with a more primitive technique or lower-level tool, you are wasting time and money. Additionally, if you do not have any questions for some of the upper levels, you are undoubtedly missing incredible opportunities derived from your data and the chance to be able to achieve results in the business, in the processes, and in the decision-making process. Data is a resource, much like water or energy, but like any resource, data does nothing on its own. 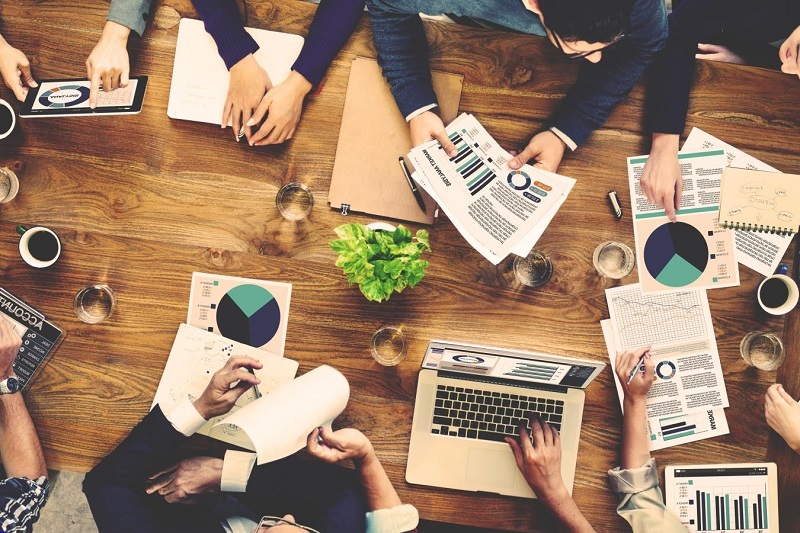 The use of analytics to enhance decisions is not new, and if you are looking for strategic goals for your organization towards becoming a data-driven organization, it is not enough to just collect the data and install Tableau or Power BI. Normally, a strategic goal demands a strategic approach and framework.